In collaboration with Germán Frers we have created the general arrangement and interior design for Project Marlin, a timeless classic 49m motor yacht. 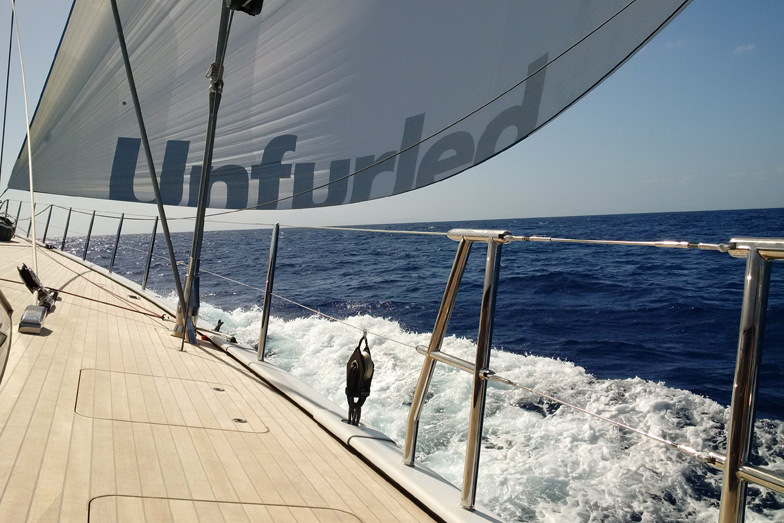 UNFURLED has won her third major yacht design award – The International Superyacht Society Award for Best Sailing Yacht 40m +. The 12 ISS judges, appointed from within the superyacht industry, selected her as winner of this prestigious award which was presented at the ISS Gala dinner on the opening night of the 57th Fort Lauderdale Boatshow on 2nd November 2016. The ISS seeks to ensure sustainability and excellence in the superyacht industry and it is an honour for UNFURLED to win this award in recognition of distinction in design.